We believe that the right dispensing systems are critical to the success of our customers. We offer the industry’s broadest array of dispensing solutions, features styles, colors, customization and proprietary options that are perfectly matched to the specific needs of our customers. 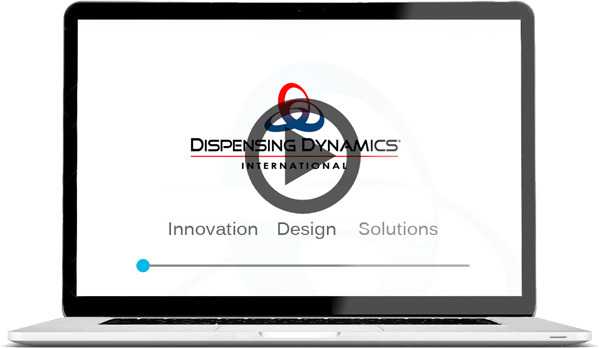 Dispensing Dynamics is a vertically integrated global enterprise with in-house design and engineering, prototyping, electronics design and manufacturing, mold making, manufacturing, and support infrastructure around the globe.